Your puppy’s health is guaranteed. 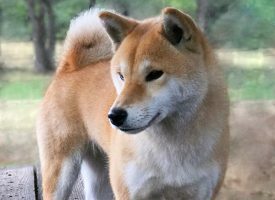 Excellent conformation, health and temperament aren’t only a luxury of top quality show dogs, they are essential for the long healthy and happy life of your pet. Our main priority when selecting our dogs was to have great pets. This is the foundation of who they are and why they are successful in the show ring. The parents of your puppy have been certified by licensed veterinarians to be free of inherent diseases and genetic disorders. 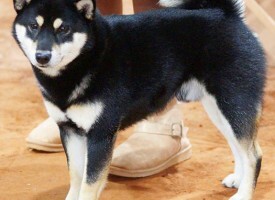 At least one of the parents of your puppy was a 2014 Top Four Shiba in the US. 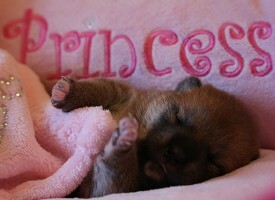 We take pride in offering you puppies from our health certified and award winning dogs. Puppies that we are confident will have excellent health and dispositions. Puppies who will bring you years of happiness. As you know, nature is what it is. 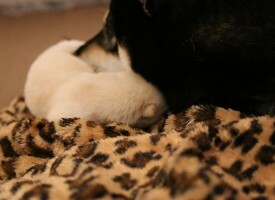 We can only estimate when we expect our litters to arrive and how many puppies will be joining us. We limit the number of people on our waiting lists, so as to not disappoint. We have only a few litters each year and the wait can take up to one year. 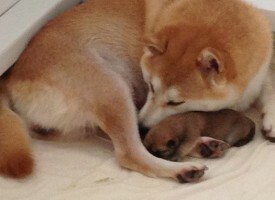 Our puppies are sold well in advance of their birth. If you are wanting a puppy right now, go to the local pet store. 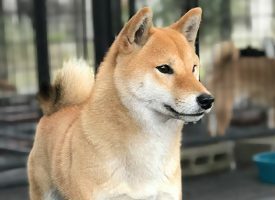 You’ll find your Shiba waiting there for you. 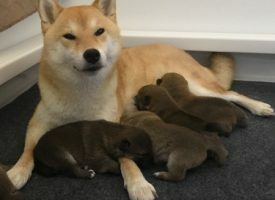 The local pet store offers Shibas starting at $2000 ready to take home the same day. But before you do, know the difference in what you are purchasing. Compare us to a petstore puppy. 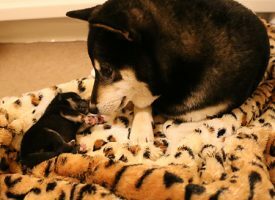 If you want a Shiba that has excellent health and a trustworthy temperament, then read about how we raise our puppies and decide if it is worth the wait and price. Click here to learn more about how we raise our puppies. If you are interested in purchasing a puppy, please contact us.